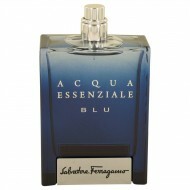 Acqua Essenziale Blu for men by Salvatore Ferragamo surrounds you with scents reminiscent of the blu..
Invigorate your senses before heading out each day when you spritz on Acqua Essenziale. 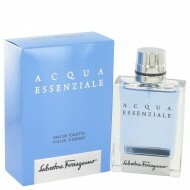 This intrigu..
Acqua Essenziale Colonia by Salvatore Ferragamo satisfies your desire for a sophisticated scent with.. Released in 2018, Amo Ferragamo by Salvatore Ferragamo is a luxurious and sophisticated experience t.. This fragrance was released in 2014. 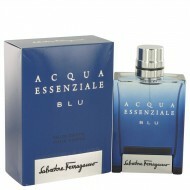 A deep rich floral musk scent for men. 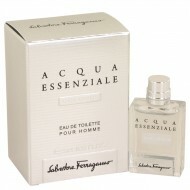 This sensual cologne h.. Arriving in 2010 Attimo is a floral bouquet with a warm woody base. Top notes include lotus flower a.. 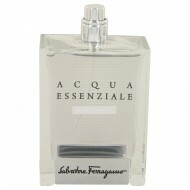 In 2010, Salvatore Ferragamo launched its fragrance Attimo which symbolizes masculine and elegant pe.. 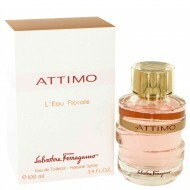 Launched by the House of Salvatore Ferragamo in 2011, Attimo LÆeau Florale was created by perfumers ..
Women wanting a fruity and floral scent need to wear Emozione Dolce Fiore. Salvatore Ferragamo relea.. Released in 2015 this is a softer perfume for women looking for something that will not be too overp..
An array of lively notes come together in perfect harmony within Emozione Rosa Orientale. Salvatore .. 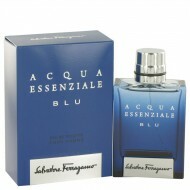 This is an oriental woody fragrance for men from the luxe Italian design company. 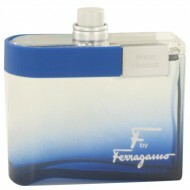 Created by Olivier..
F Perfume is a floral fruity fragrance for women that was launched in 2006 by Salvatore Ferragamo. 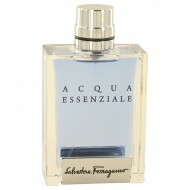 T..
Ferragamo F for men is for whatever you are feeling at the moment. Fun loving or a force to be reck.. In collaboration with Olivier Polge, the House of Salvatore Ferragamo released this delightful scent..
Olivier Polge got it right with this 2009 fragrance from Salvatore Ferragamo. More intriguing than t.. The creator of luxury products, Salvatore Ferragamo, launched F Free Time for men in 2011. Perfumer .. 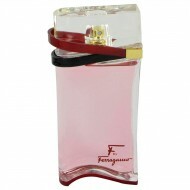 Opening with sweet melon and mandarin orange top notes, Salvatore Ferragamo's Incanto Amity is an id..
Ferragamo is an Italian luxury brand , known the world over for taste and style. This is a another e.. This edition to the Incanto collection is as delightful as the name suggests. Created by perfumer So..
Incanto Blue by Salvatore Ferragamo is a robust menÆs fragrance that has top notes of aldehydes, car..
Incanto, by the design house of Salvatore Ferragamo. Incanto is an alluring floral and woody fragra..
Incanto by Salvatore Ferragamo is a mixture of sensitivity and sophistication. 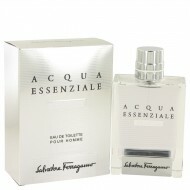 This masculine scent .. 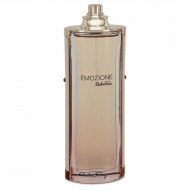 It opens on notes of passion fruit and honeysuckle, leading to a heart of jasmine and ottoman rose. 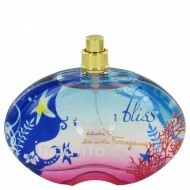 ..
Incanto Dream is an exciting blend of fresh fruits, blossoms and sandalwood. Beautifully invigoratin.. 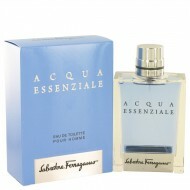 Introduced in 2007, this fragrance is both floral and fruity. It is fresh and has sourish notes as w..